Hello Everyone. 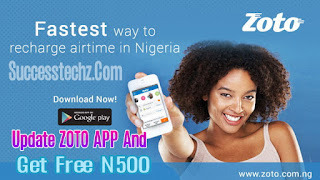 Today i Want To Show You Another Way on how to get free N500 airtime using Zoto App. Although some people already know about this app, but the new update affects everyone. 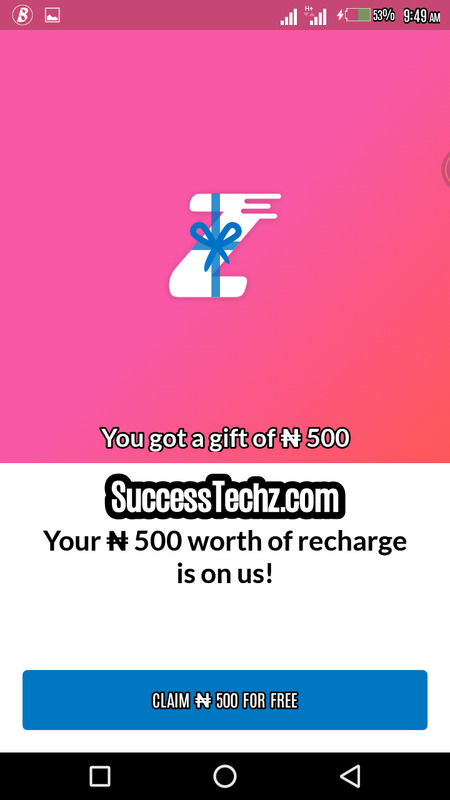 So see how to enjoy free N500 airtime from Zoto. 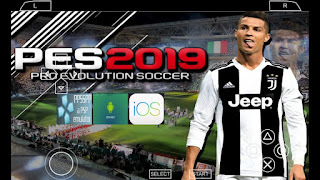 Meanwhile, the latest update from Zoto lets you get free N500 on registration or when you update your app From Play store. With Zoto app You Can Use The Money to Purchase a Data plan And You Can Also Received Your Money Through Your Bank Account. With Zoto you can also earn up to N40,000 Airtime by referring/telling your friends about this mobile recharge app! 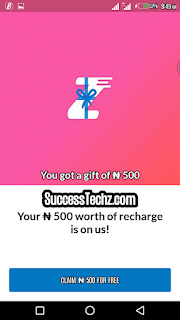 Zoto Gives Free N500 Airtime To users Because They are celebrating N1000,000 Users Using Zoto App Today. Without Taking Too Much Of Your Time. 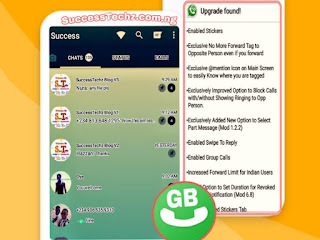 let Me easily show you Best Way On How To Make Money On Zoto App. if You Already Know About Zoto Kindly Update Your App From Play store And Let Get Started. How Can I Make Money With Zoto App? Step 4. 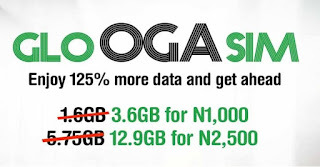 After registering you get your N500 instantly which is sent to your phone number you used during registration. 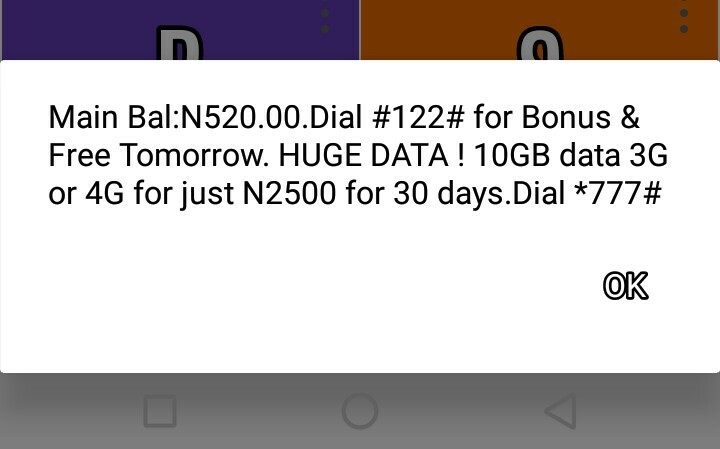 You can send the airtime anytime you like. Step 5.. After You Have Been Giving the Free N500. 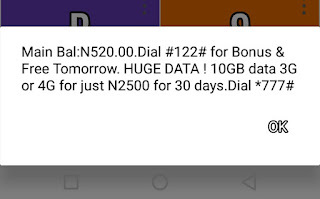 To Make More Money On Zoto Kindly Recharge The Minimum Of N100 Only To Get Another N500. 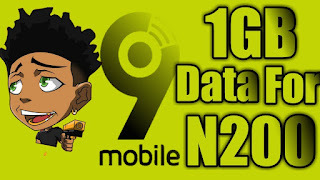 After You Have Recharge Successfully And You Have been Giving Free Extra N500.. Immediately Zoto Will Gives You Your Own Referral Code.. Just Share This Code With Friends And Started Making Money.